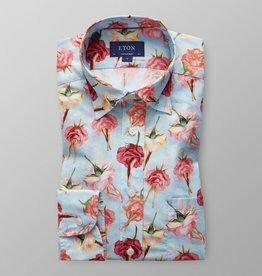 We love shirts and take them very seriously, to us they're the most important part of the wardrobe, the right shirt can lift any outfit, complement any suit and seriously raise the sartorial game of any man. 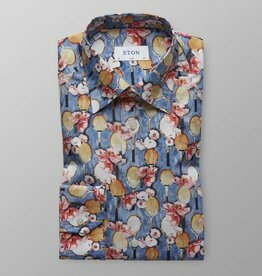 We only work with a small handful of suppliers and you can be very confident that those suppliers we do select are done so due to their no comprise approach to quality and craftsmanship. 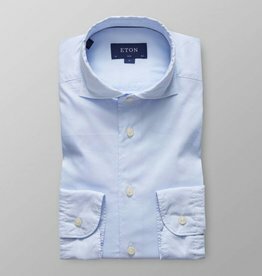 This Royal Oxford shirt stands out with its soft design as well as its high quality and comfort while suiting both casual and formal looks. 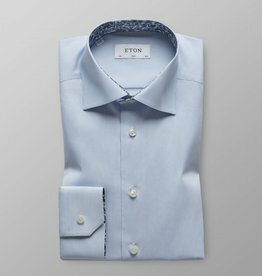 The classic check shirt in a new shape – perfect for the man who likes details. 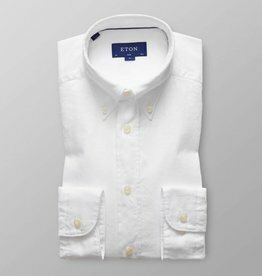 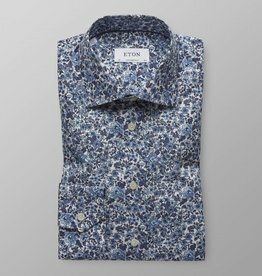 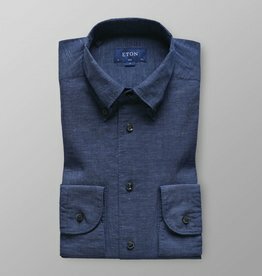 A luxurious, yet relaxed shirt that works at any occasion. 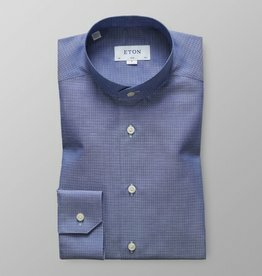 Crafted in a crease-resistant cotton and linen mix with a micro pattern that adds a sophisticated touch to your outfit.